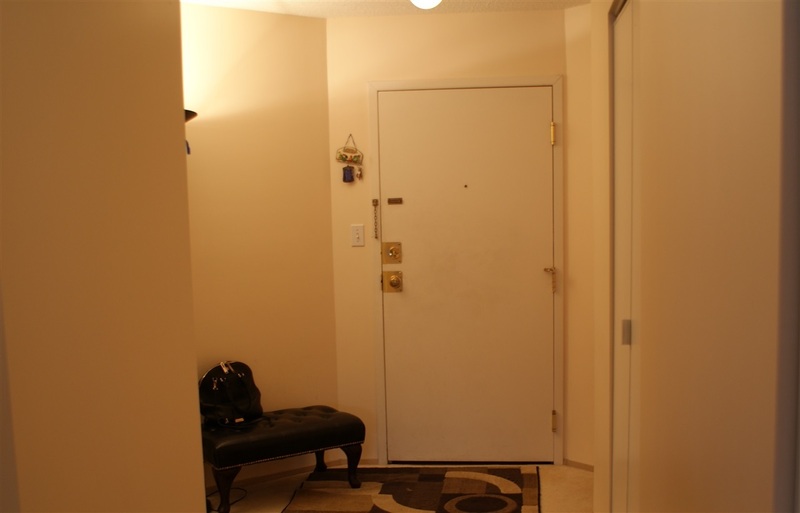 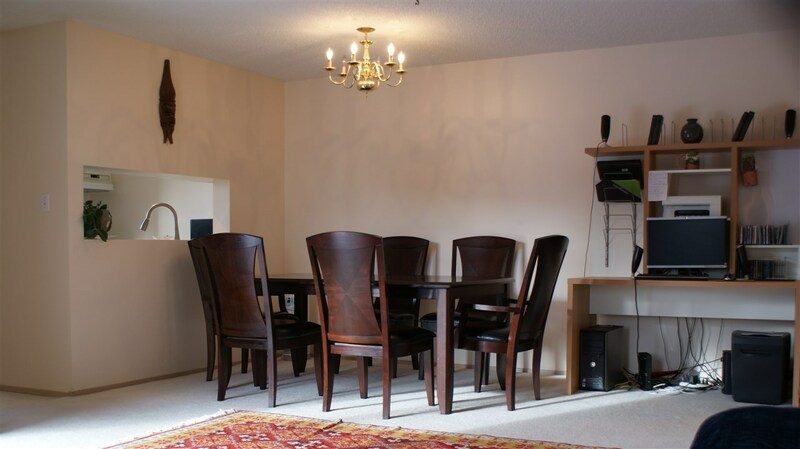 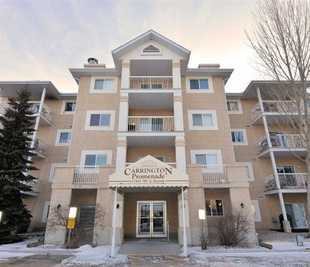 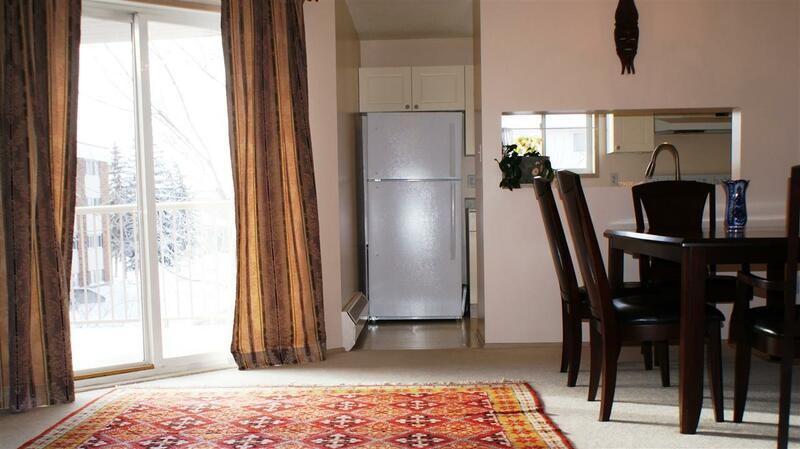 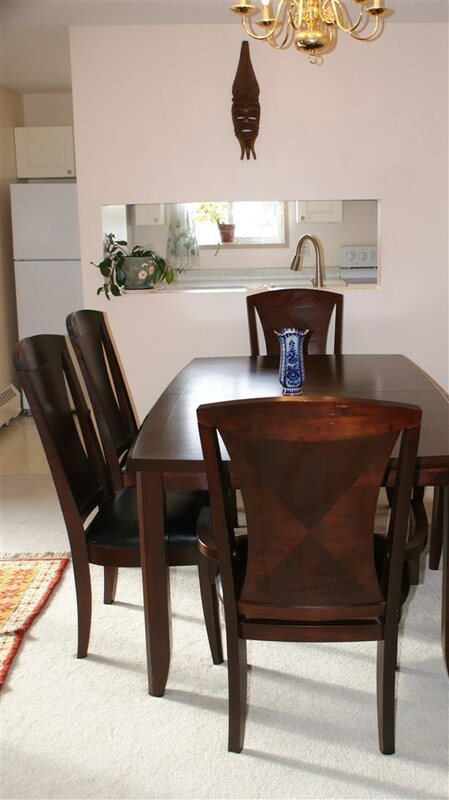 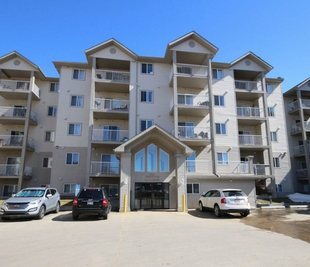 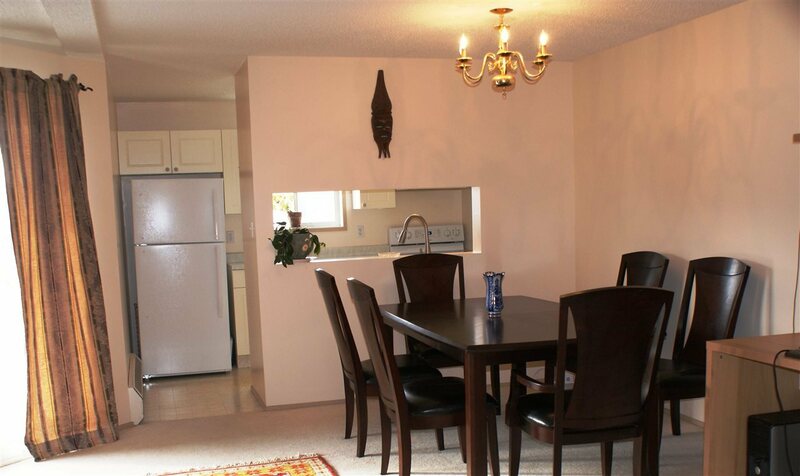 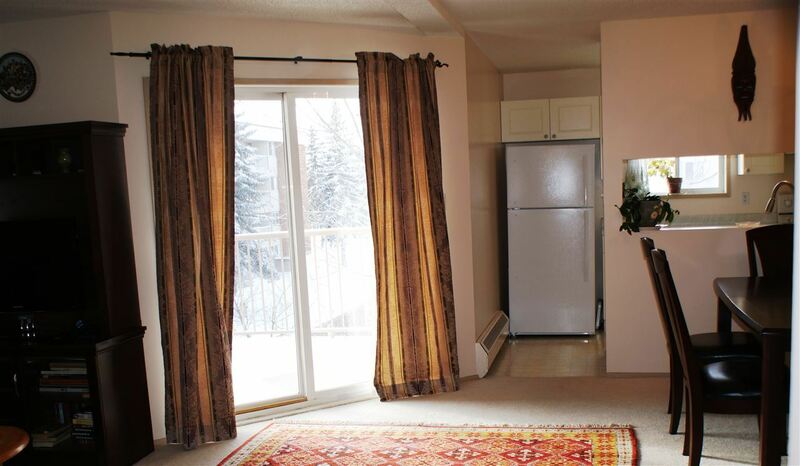 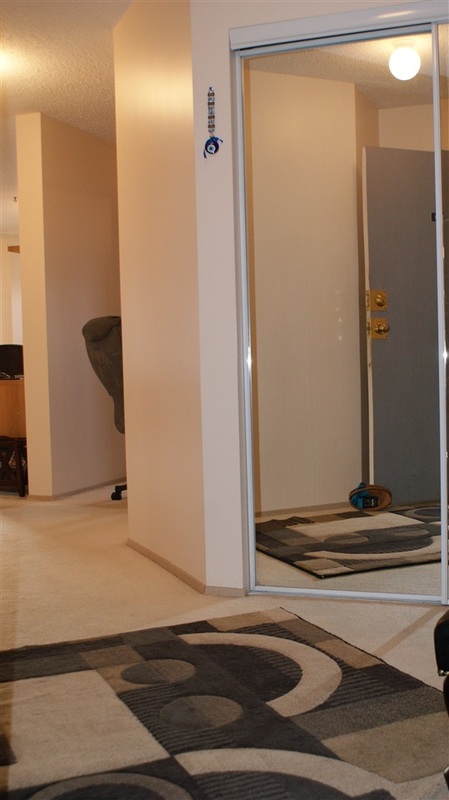 Very spacious 2 bedrooms, 2 bathrooms apartment, one of the largest in the bldg. 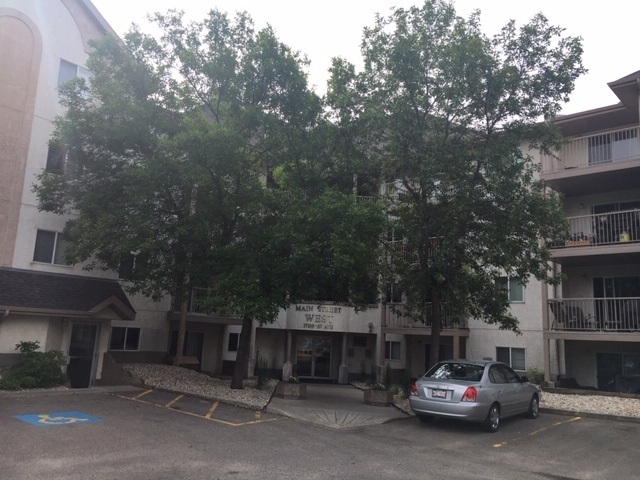 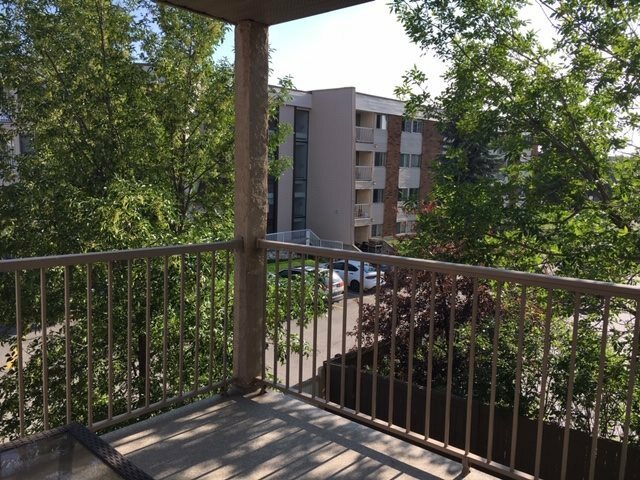 Abundance of natural light, extra large covered patio-balcony, South exposure and lots of extra storage inside of the unit. 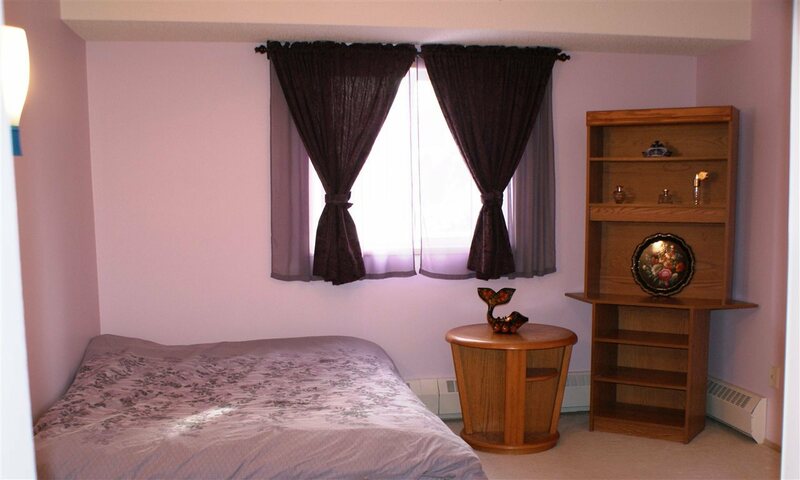 This corner unit has lots of privacy and a good view. 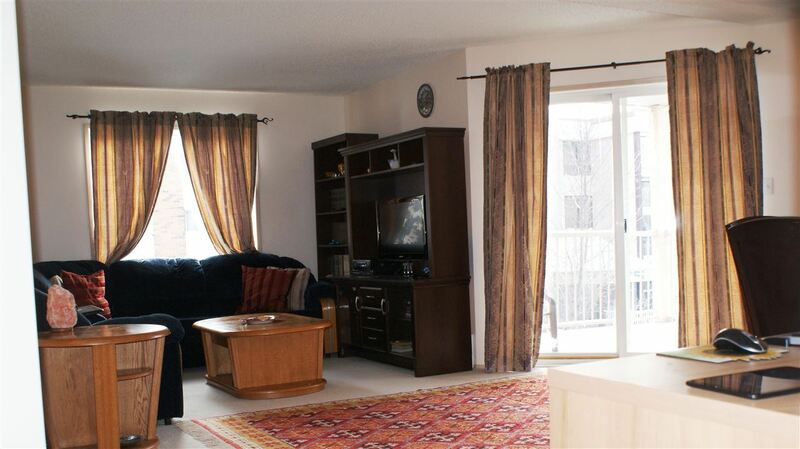 Great layoutâ€¦ Open the door into large private foyer that will lead you to an ample living/dining rooms. 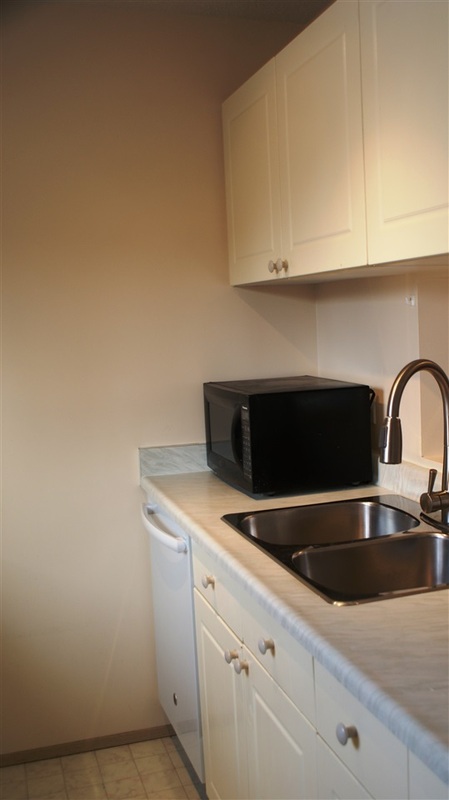 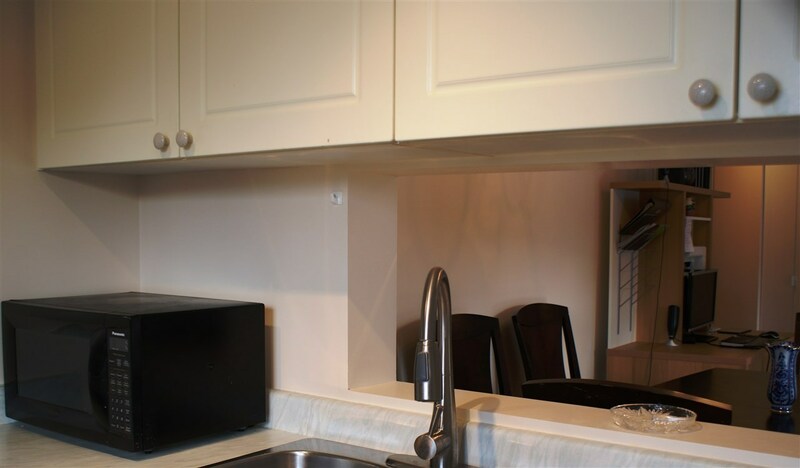 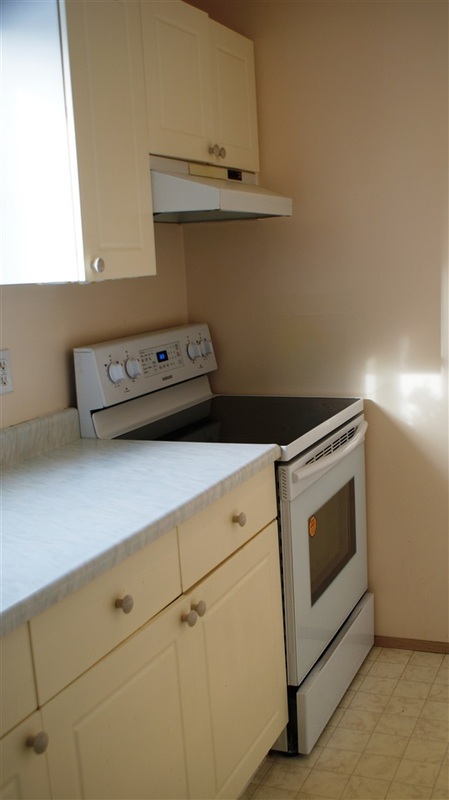 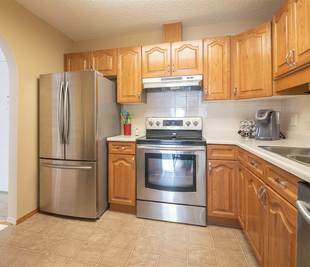 Gallery kitchen will offer all the appliances and fair amount of counter space. 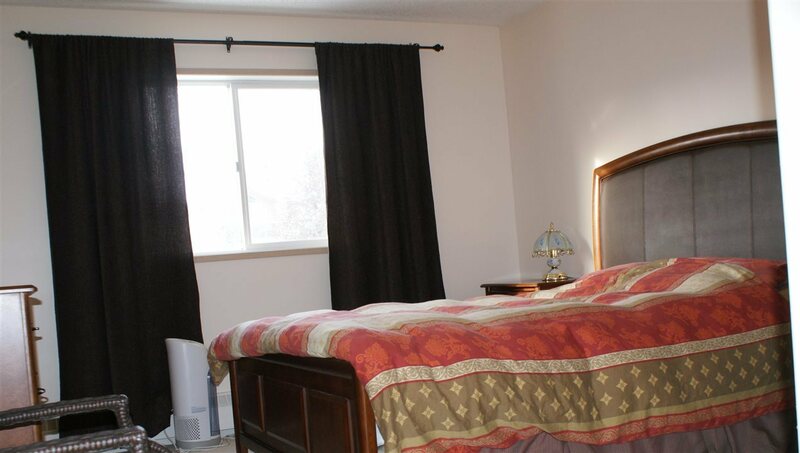 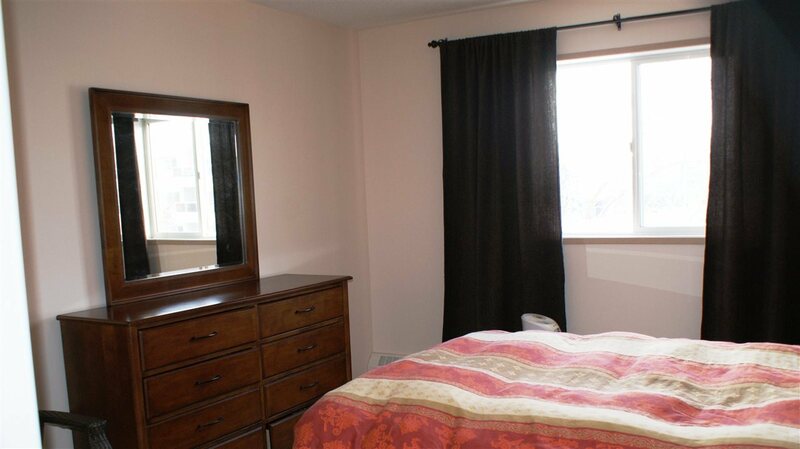 2 exceptionally large bedrooms are on opposite sides of the unit and donâ€™t connect to each other. 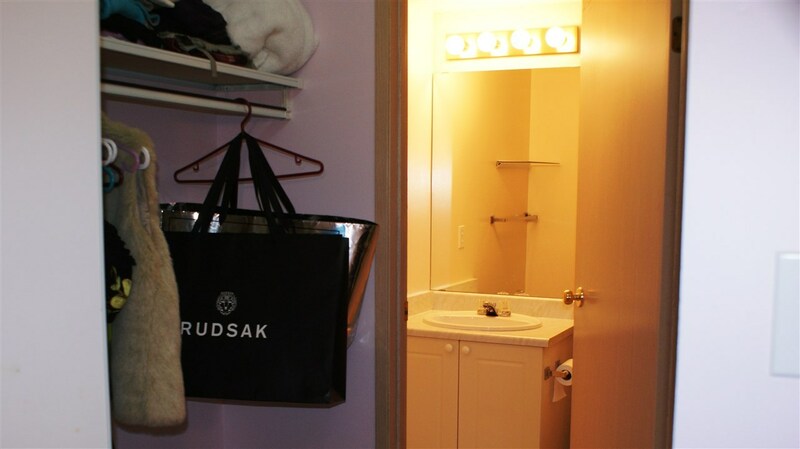 Each one has a private bathroom and walk in closet. 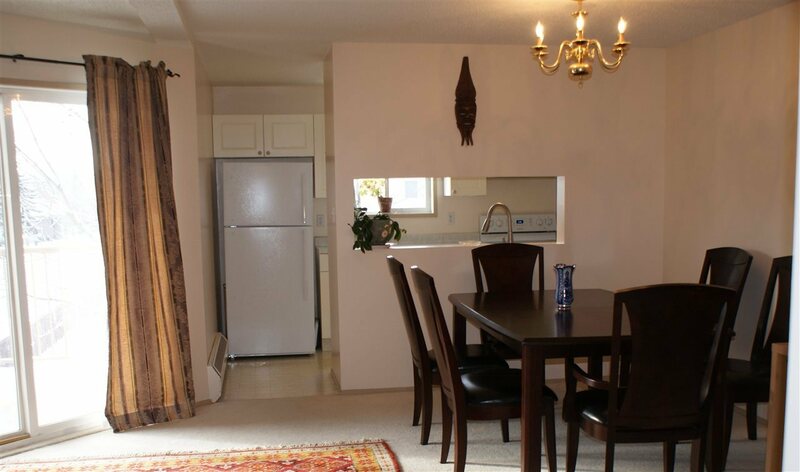 Very convenient layout that not often to be found today. 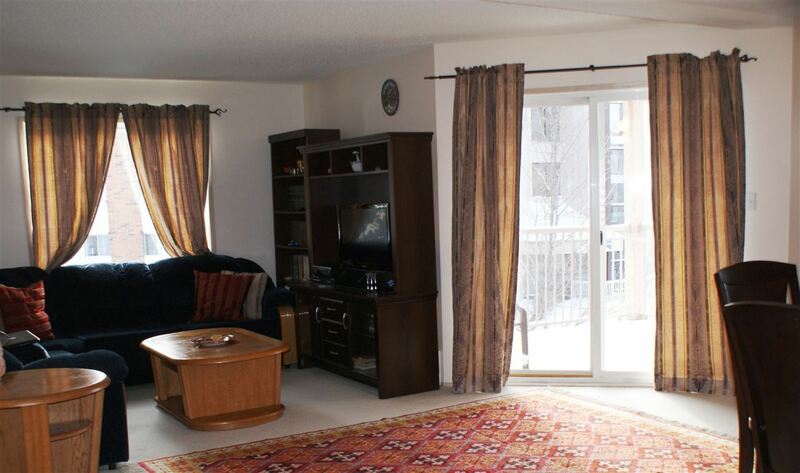 You will appreciate the storage space, amazing balcony and pool of sunshine. 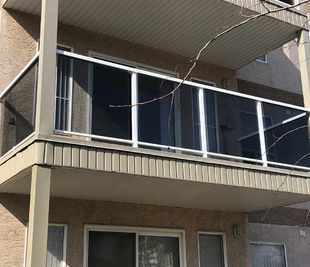 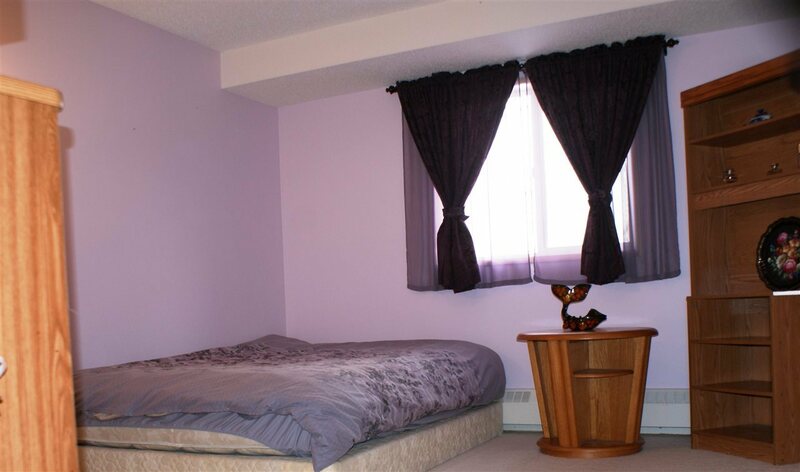 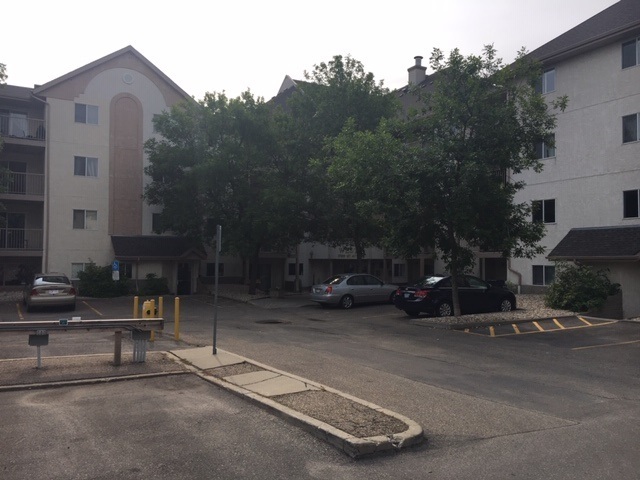 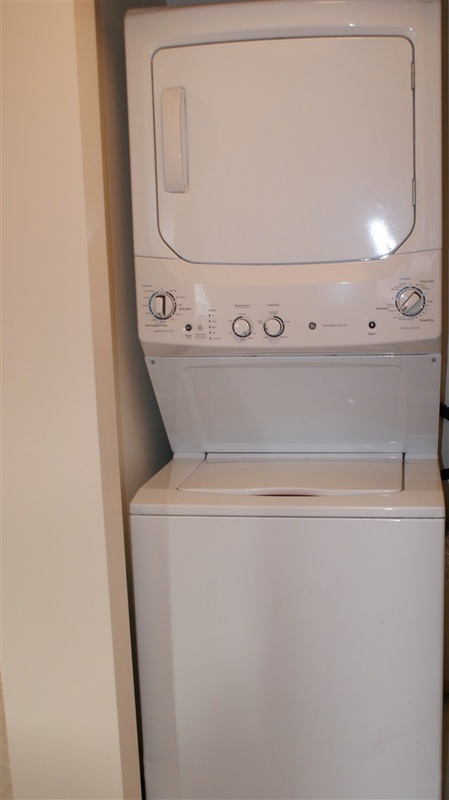 This unit was recently painted, very clean and in move in ready. 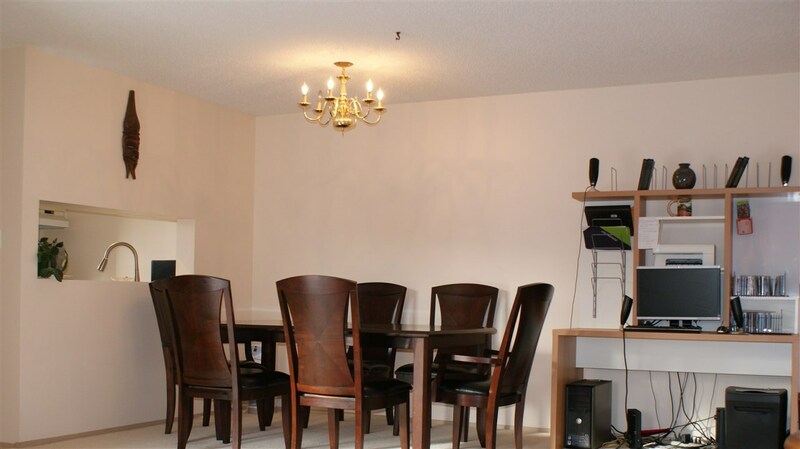 Comes with a parking lot. 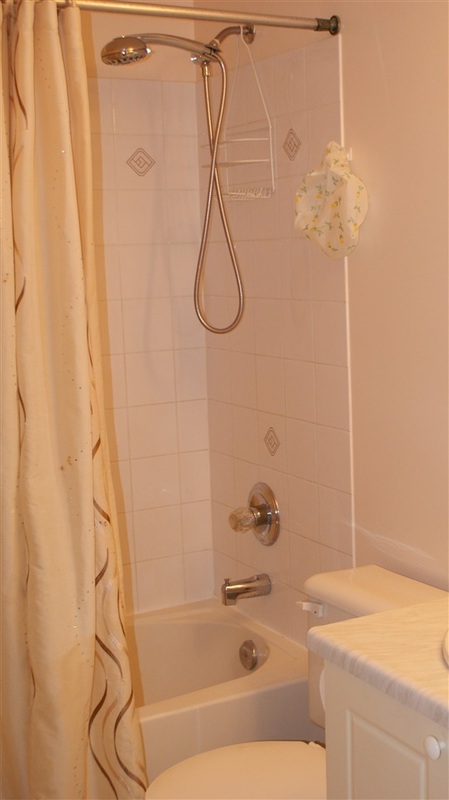 Lots of work done to the building and plumbing & heating inspection had been completed in January.